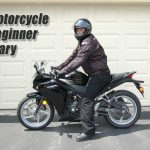 IndianCarsBikes.in has uncovered spy photos of a KTM 200 beign tested in Pune, India. 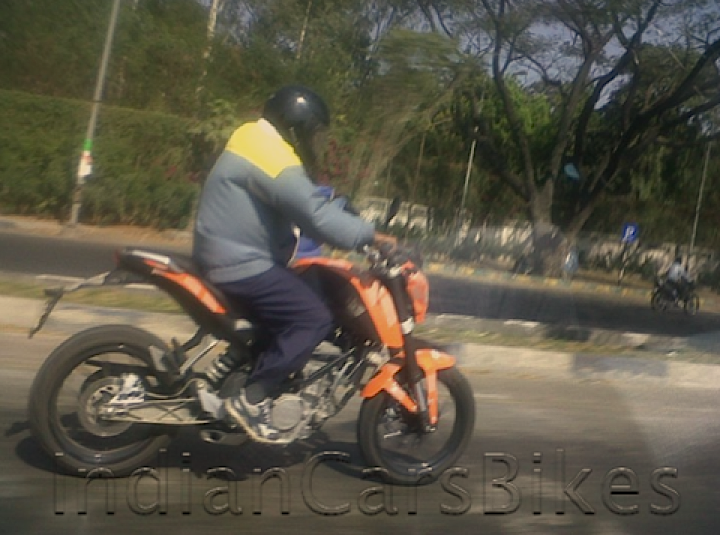 Pune is home to automaker Bajaj Auto which owns a share of KTM. 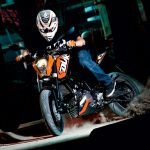 Bajag Auto Managing Director Rajiv Bajaj had previously hinted at a 200cc version of the KTM 125 Duke in an interview with BSMotoring. 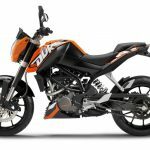 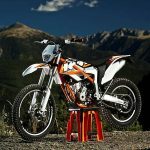 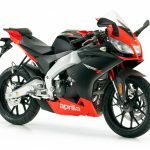 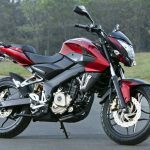 The KTM 125 Duke isn’t expected to be available in North America but a 200cc version would probably have a better chance of showing up on these shores.